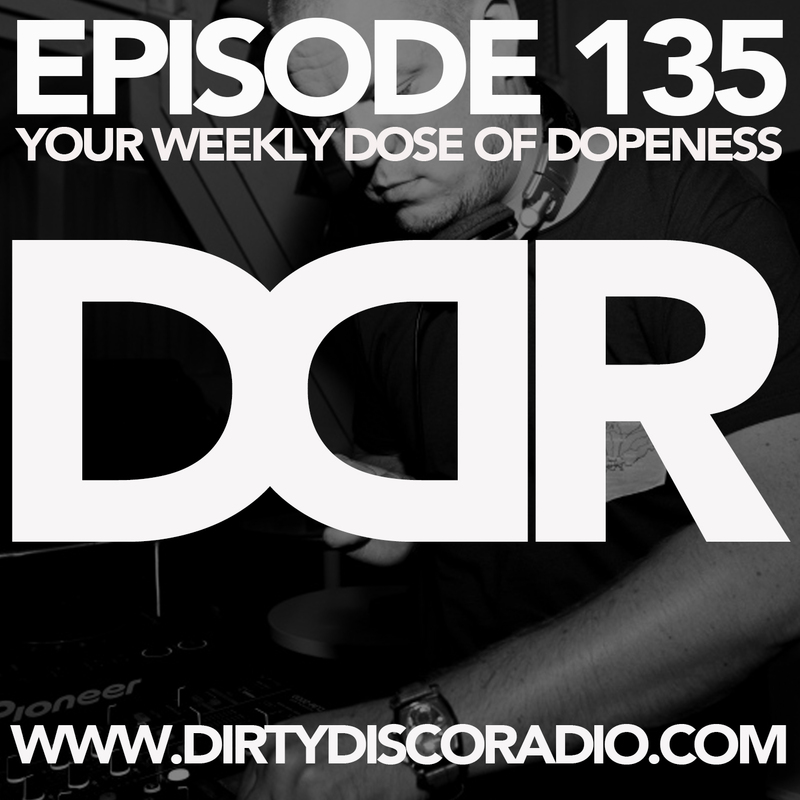 Dirty Disco Radio 134, Hosted & Mixed By Kono Vidovic. 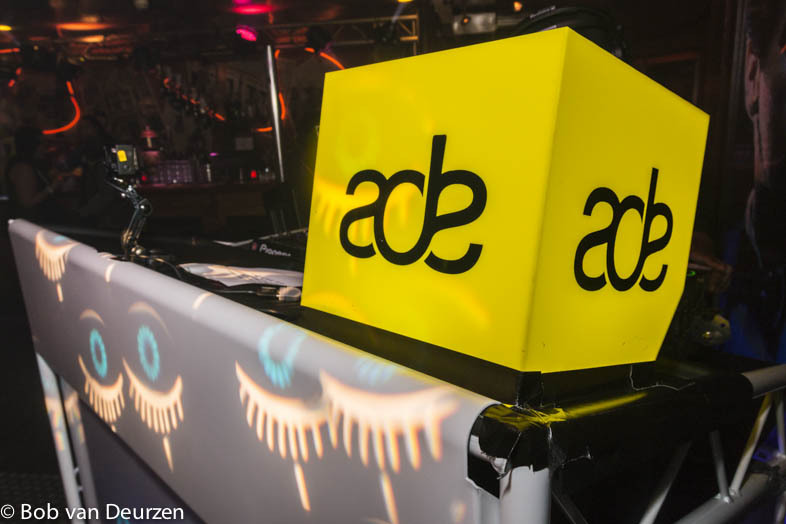 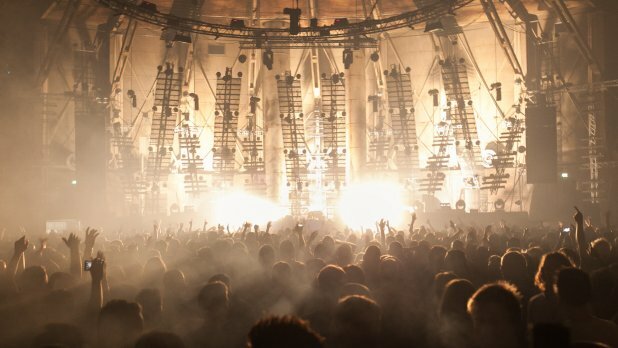 Amsterdam Dance Event 2015 – 20th Edition And the dates are set. 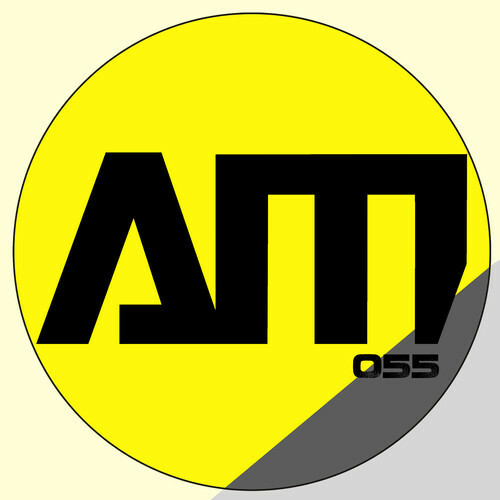 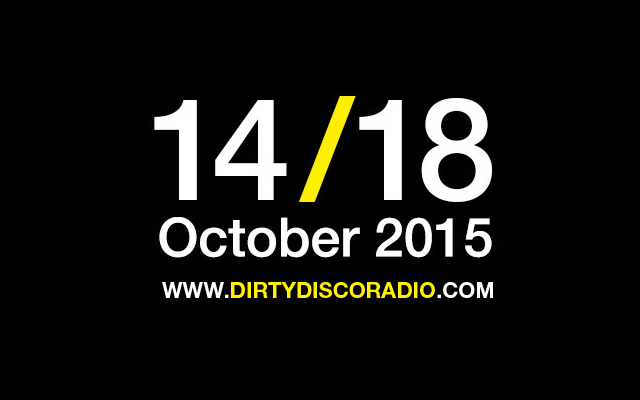 Dirty Disco Radio, ADE Preview Special, Guestmixes From Marly Mar / S.Chu / Man Without A Clue & Kono Vidovic.